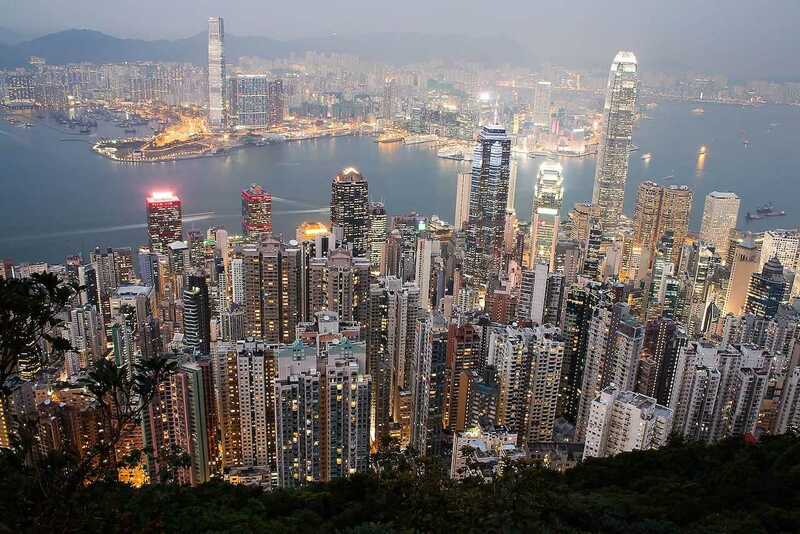 Hong Kong is the pearl of the Orient, a glittering city of bright lights, glass, and steel skyscrapers towering above the bay. And at Chinese New Year (28 January this year) the entire island erupts with celebrations which envelop the city for 15 days. What’s more, Virgin Atlantic are running a New Year SALE until 7 February 2017 with return flights from £447. More info at the bottom of the article. 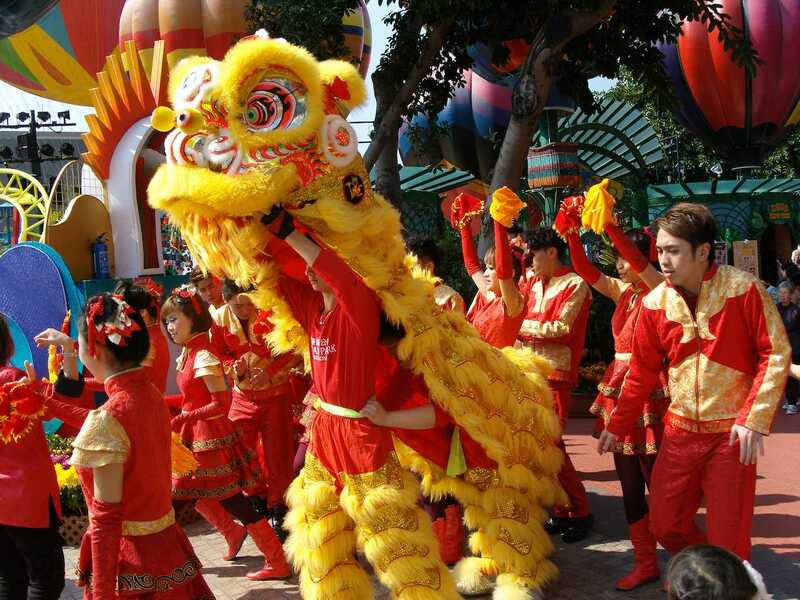 The highlight of the celebrations in Hong Kong is the parade which takes place on the night of 28 January. Spectators queue for hours in advance at the Hong Kong Cultural Centre Piazza in Tsim Sha Tsui, then line the parade route from there to the end point outside Sheraton Hong Kong Hotel and Towers. You can view the floats, costumed dancers, musicians and amazingly elastic cheerleaders for free by lining the road, but of course guests staying at the Sheraton Hotel have some of the very best views. 2017 will be the Year of the Rooster, and the theme of the parade is Best Fortune. World Party. Chinese New Year parade in Hong Kong (c) shankar s.
Chinese New Year is intimately linked with the lunar calendar, and how and where you choose to celebrate might well depend on your zodiac sign. 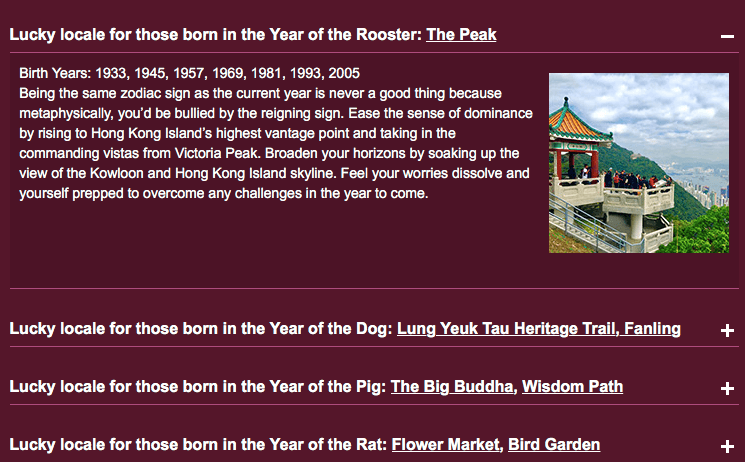 This year will be especially auspicious for those born in previous years of the rooster (1933, 1945, 1957, 1969, 1981, 1993, and 2005), but if you choose the right sightseeing spots for your animal year, whichever it is, you can still benefit from good fortune. 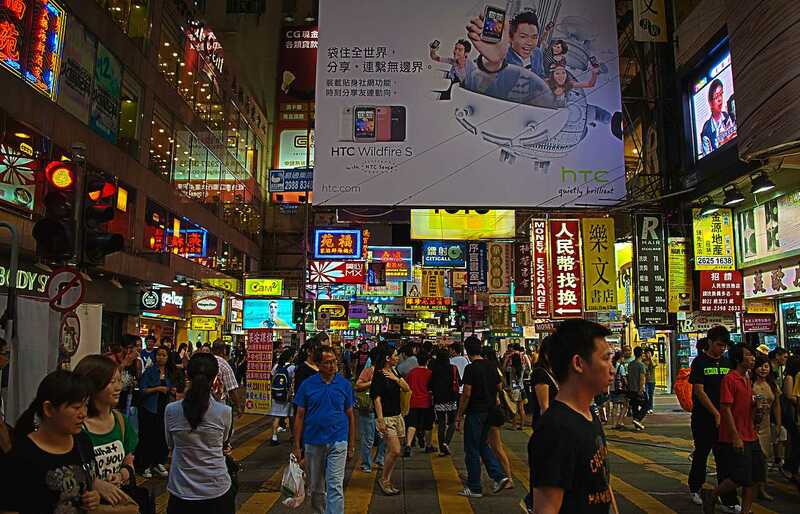 Must-see attractions, regardless of when you were born, include Victoria Harbour by day and by night, Ladies Market (and no, it doesn’t sell ladies! 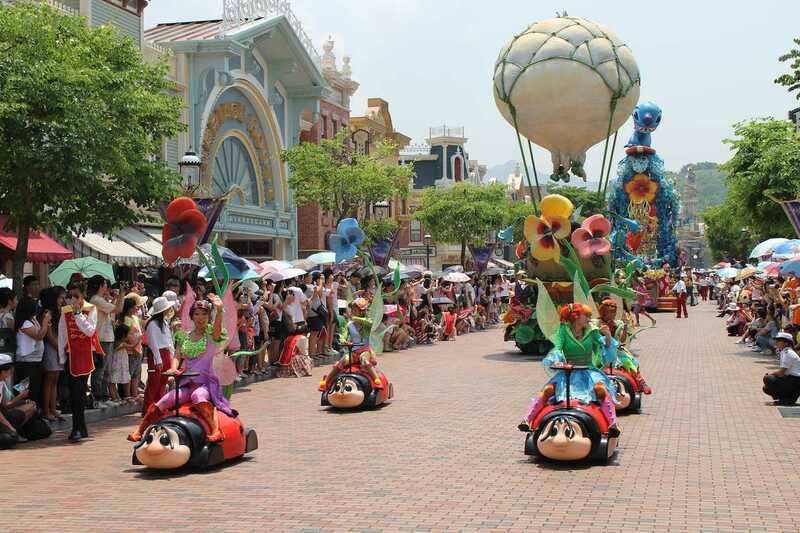 ), the Clock Tower monument, and — especially if you have children in town — Hong Kong Disneyland, which will have its own line-up of Chinese New Year parties. Hong Kong’s Chinese New Year’s fireworks are some of the most impressive in the world: they put even those of Sydney and Dubai to shame. 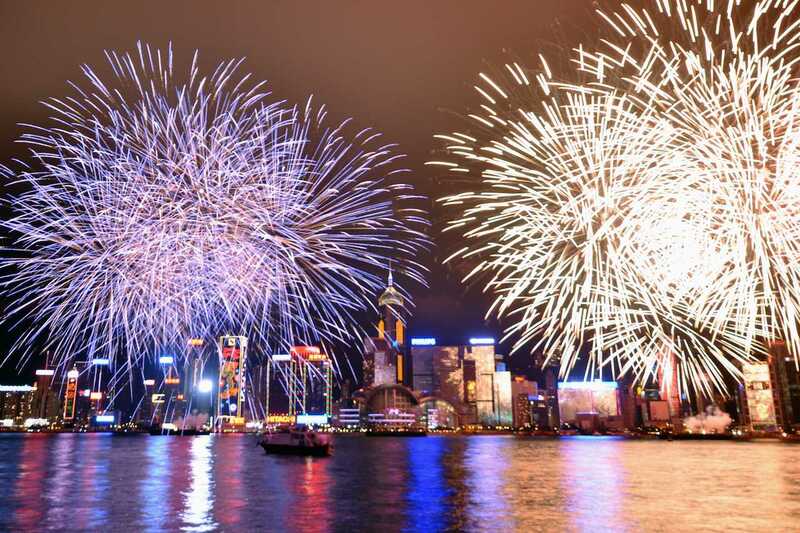 The official display is on 29 January at 8pm, and the best place to stand is on the waterfront at Victoria Harbour. There’s an incredible energy amongst the crowds, and their delight is truly infectious. For a more exclusive viewpoint, you can get 360-degree views from Sky 100, the observation deck on the top of Hong Kong’s tallest building, but beware that tickets usually sell out well in advance. Another recommended option is The Peak, the natural highpoint of Hong Kong, and you can get to the top by funicular or, if you’re feeling energetic, walk. Food is an essential component of any festival in China, and even more so during Chinese New Year. Festive specialities — Hong Kong’s answer to Christmas mince pies or eating haggis on Burns Night — include dried oysters (said to bring good luck in business), black moss (representative of prosperity), steamed rice cakes (said to help you elevate yourself in the year ahead), and tongyuen, sticky rice balls which will bind your family members together in a joyful reunion, just as the grains of rice are stuck to one another. You can try all these snacks in the packed street markets, or book a table to dine in more formal surroundings at the likes of Alto, Cafe 103, or Michelin-starred Hutong. Chinese New Year is a time for buying and giving gifts, so the shopping malls and markets will be especially busy in the run-up to the celebrations, and some will be closed on Chinese New Year itself. 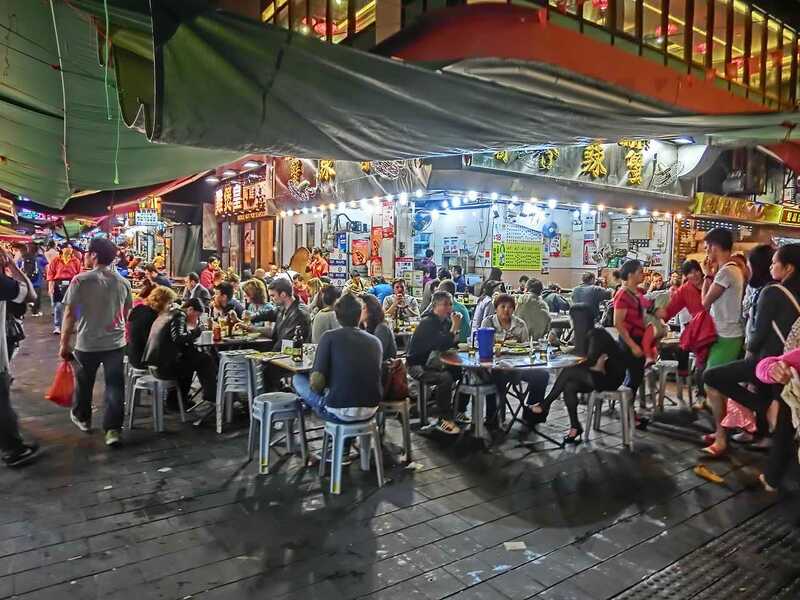 If you can face the crowds, joining the throng at Stanley Market and Jardine’s Crescent on Hong Kong Island, or the Apliu Street Flea Market or Bird Garden on Kowloon, will give you an authentic taste of the festive spirit. And you might pick up some bargains, too. There’s no doubt that Hong Kong is busier during Chinese New Year than during any other season, but the festivities are so vibrant, and there’s so much going on, that it more than compensates for the crowds. Immerse yourself in the joyful celebrations, and you’ll have an unforgettable experience, and an auspicious start to the year. 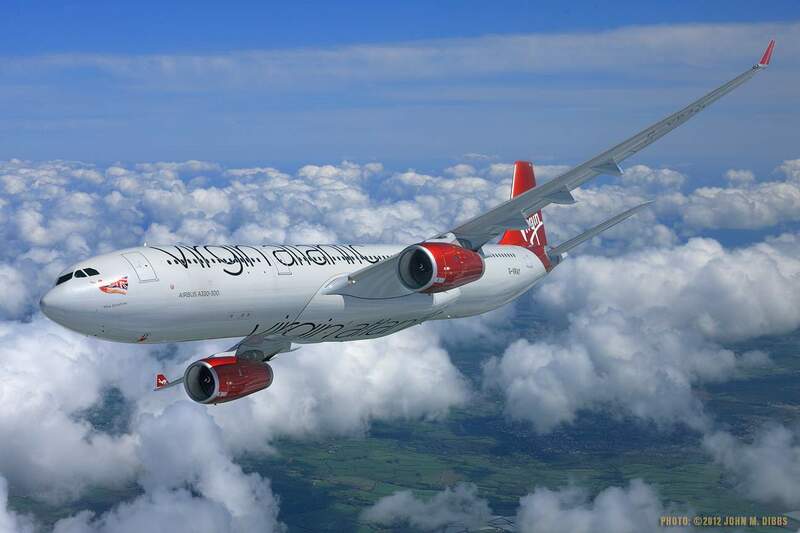 Virgin Atlantic has direct flights from London with return flights from £447 for departures up to 31 March 2017, 17 April 2017 – 19 June 2017 and 1 November 2017 – 9 December 2017. Book by 7 February 2017. Unlike for mainland China, British passport holders do not need a visa for Hong Kong, and tourists can stay for up to 180 days. Other nationalities should check with their local Chinese embassy prior to making travel plans.